Some people who are born with curly and frizzy hair wish to straighten their hair. There may be another case well. In my case, I used to get my hair permed and become sick of it after few months. Then I got my hair straightened to refresh my feeling. For sure, this gave a critical damage to my hair even though hair at that time felt very silky. 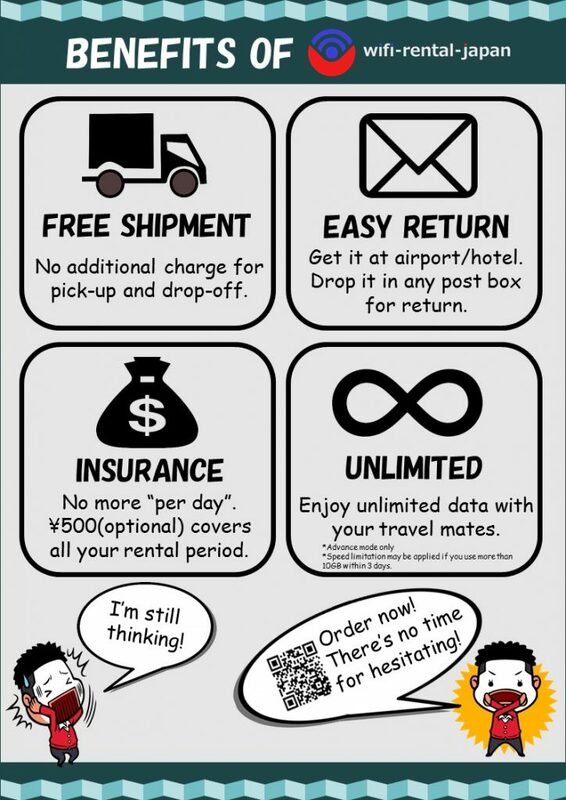 A lot of portable wifi router companies advertise that you can enjoy unlimited data during your stay in Japan. 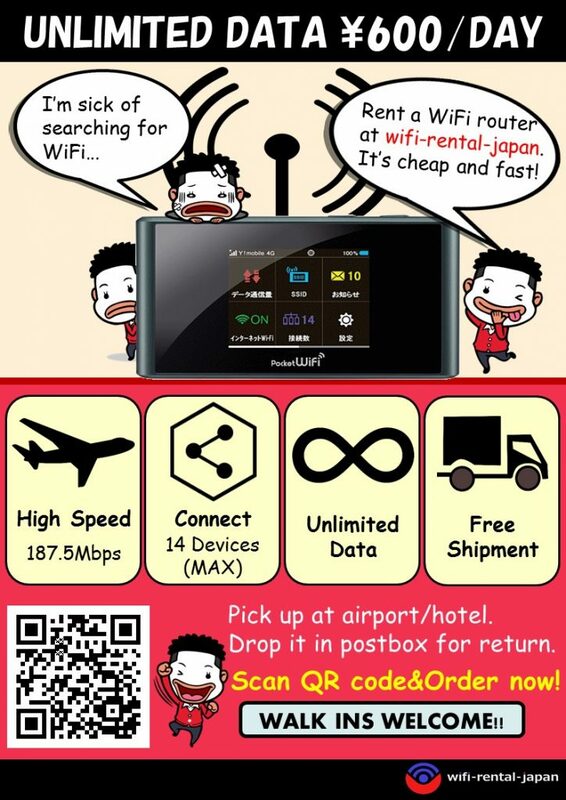 wifi-rental-japan also introduces to customers that you can use unlimited data with our wifi router. However, there is a rule of using unlimited data and same thing applies to most of the wifi routers in Japan. wifi-rental-japan provides Y mobile 305ZT to our customers. Although this router is popular in Japan and many wifi rental stores handle it, it is impossible to cover every single area in Japan. For instance, if you hike up mountain and try to connect to the internet with wifi router, it will not work at all. In similar cases, it will not work as well if you are traveling countryside of Japan. Please refer to the following map. Located near Shibuya, Harajuku is a place where you can enjoy Japanese youth fashion. Similar to Shibuya, a lot of teenagers, young generation, and foreign tourists gather here since small streets in this area are full of fancy restaurants, cafes and clothing stores. It’s walking distance between Harajuku and Shibuya so you can visit these two districts on the same day. 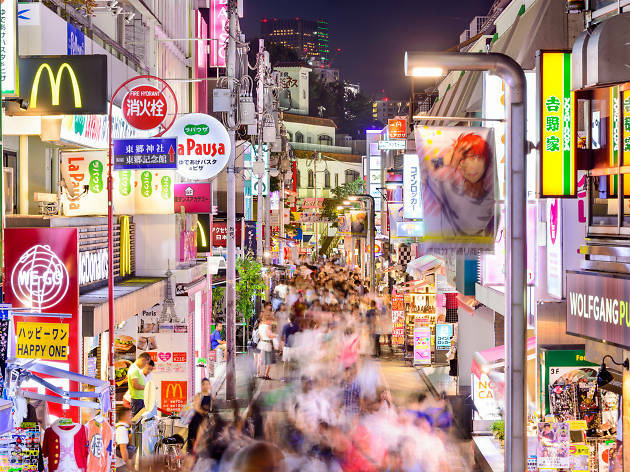 In this article, we will focus on introducing shopping streets in Harajuku. Eat, eat, eat! Many people travel for food. You can enjoy gourmet food in this beautiful port city in Japan. As Yokohama is one of the biggest cities in Tokyo, There are many places where you can have wide range of foods from traditional Japanese food to International cuisines. In addition to this, there is a Chinatown in Yokohama so that you can try Chinese food as well as a bit transformed Chinese food with Japanese taste. In this article, we will mainly look for menus in Chinatown. Many people fall in love with this beautiful port city in Japan. In particular, the night view of Yokohama makes people feel sentimental. Calm and peaceful waves of water, soft wind coming from sea, and gorgeous meal with your favorite people… Everything is so perfect here. (Sorry to bother your imaginary but it’s extremely humid and hot during summer, though.) So, it’s time to check which interesting attractions you can try in Yokohama. Before starting this article, I would like to confess that Yokohama is not in Tokyo. Yokohama is located in Kanagawa-ken, and it was one of the first Japanese ports which were opened to foreign trade in 1859. 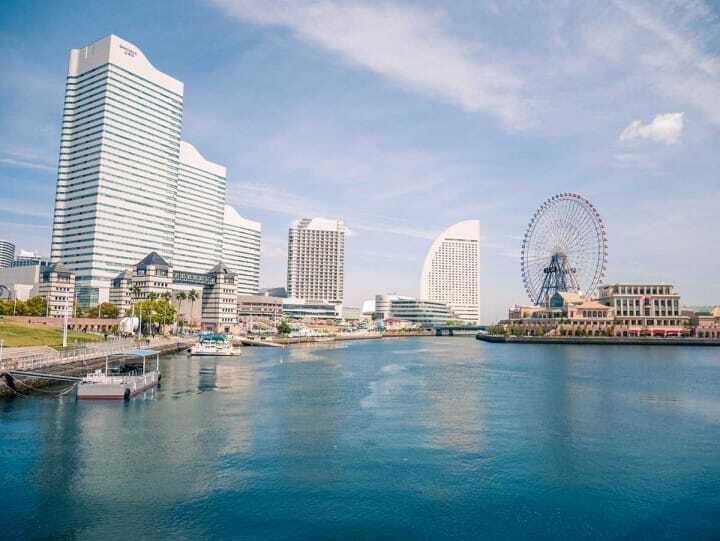 There are amusement park and China town in Yokohama and these kind of attractions made Yokohama popular for both Japanese and foreign tourists. Yokohama is quite close to Tokyo since it takes only about 30-40 minutes from Shibuya station to Yokohama station. Since Yokohama is not such super big city, you can enjoy there for one day trip as well. You are tired. You don’t even have power to move one step forward. Looking back you find heavy luggage waiting for you This is just disaster! At that time you find one beautiful yellow(or black) taxi waiting for the traffic signal just in front of you. And nobody’s in there! Would you take a taxi to your destination or not? Some people(like me) don’t take taxi in Japan because they are afraid of high fares. In some countries you can find there is almost no difference in fare between taking taxi and using other public transport such as train and bus. However, it’s totally different in Japan. Using trains or buses is already expensive enough but taking taxi JUST costs a lot. What I think is that sparing chances of taking taxi is very important for saving your travel budget. Try to take taxi only when you are with too many and heavy luggage. It it also good idea to share taxi fare with your travel mates if you really want to take a taxi. (1) You can connect maximum 14 devices to one wifi router. If your device has wifi function, you can easily use it. Smartphones, laptops, ipads… whatever you have! If you are not traveling alone, you can share one device with your families or friends. However, connecting up to 4~5 devices is recommended to guarantee high-speed internet connection. Have you heard of Japanese term ‘gyaru'(or gals)? In 1990s and 2000s it was hard to see the main street of Shibuya without many groups of gyaru. Gyaru fashion is represented by dark tanned skin, bleached harid, super long and decorated nails, and thick makeup. Since its crazy high popularity, a lot of gyaru fashion magazines were generated and some of their models became idols at last. It is hard to deny that gyaru fashion doesn’t exist in Japanese society anymore only because its reduced numbers.